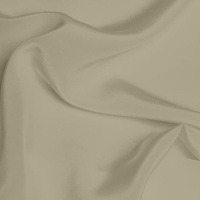 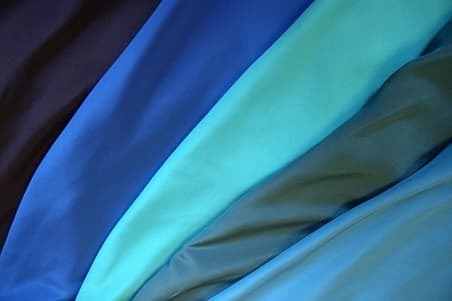 Medium weight silk crepe-de-chine is an ideal fabric for making camisol, tops and shirts, as well as summer dresses. 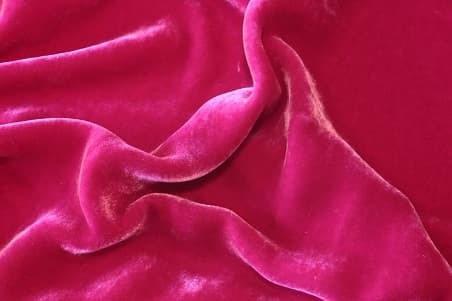 It has a lusterous and even texture and excellent drape. This structure is achieved by using tightly twisted weft yarns woven across the warps. 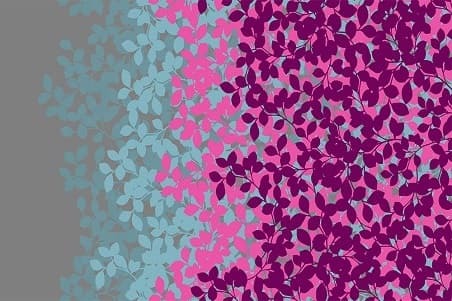 Silk crepe-de-chine is relatively easy to sew and does not have a problem with fraying or slipping.